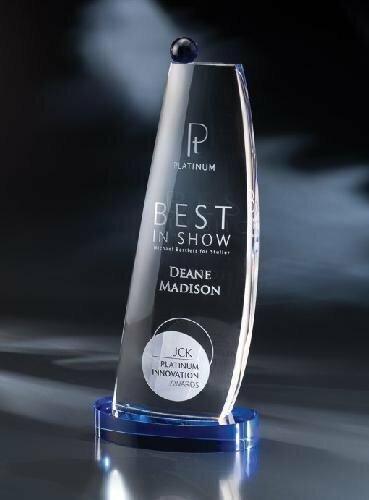 Elegant is the only term that one can use when describing these 1" thick Harmony Acrylic Awards. 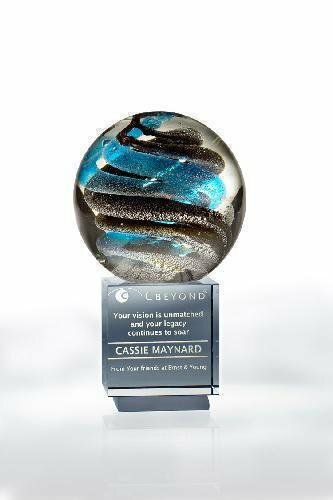 Each piece has a complementary pieces that overlays the other giving a unique 3D effect at the same time leaving a large engraving or laserable area that can accommodate any of your personalization needs. 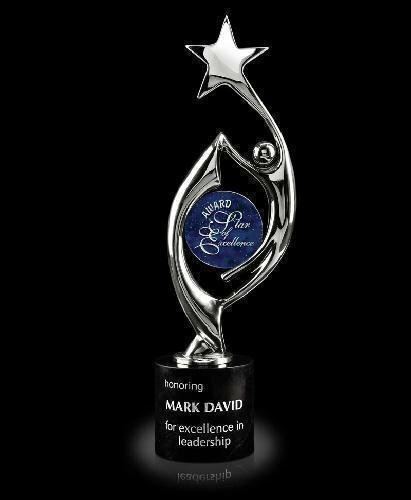 Flexibility is a key component for these awards as they are offered in either Jade or Clear and your choice of three sizes 6" X 5", 7" X 6", or 8" X 7". A white presentation box completes these fine awards that anyone would be proud to give or receive.